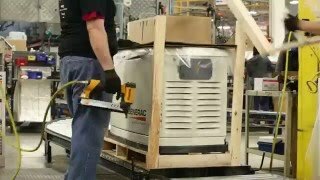 Commercial and Recreational Generators - Heaton Electric Inc. Commercial and Recreational Generators - Heaton Electric Inc.
We have financing available for our generators. OAC - Contact us for details or to apply today. 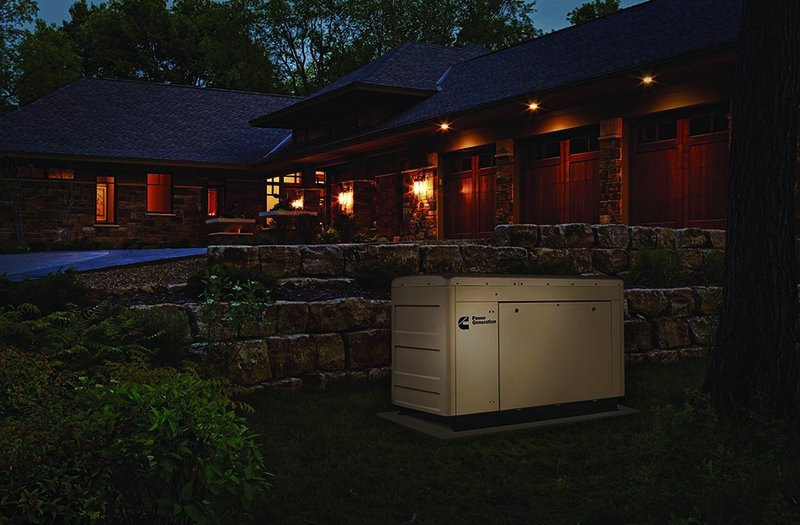 At Heaton Electric, Inc., we are the one-stop resource for all your residential, commercial and recreational generator needs, including sales, installation, service repair and maintenance. With our wide selection of generators, you're sure to find the right generator at the right price. And if you need any help choosing, an expert technician will be happy to recommend one that fits your energy needs, as well as install it, ensure a safe transfer of power and provide any necessary maintenance services to your new or existing generators. 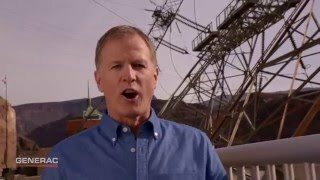 For more information or to receive a free generator consultation, please contact us today (406) 755-2669. Stay up to date with our company news and latest offers. I just wanted to let you know I was totally surprised to find out you guys took all the trash! You guys are great and I really appreciate the work you and your guys do, the fun that you folks have and this is why I will be a customer for as long as I am in the Valley. I have done work with many companies in my time and Heaton stands out amongst the top tier. Thank you again and I hope that when our project is wrapped up that you and I will stay in touch as you are good people!! First let me begin with telling you how much I appreciate your professionalism in all of your dealings with me. At this point, there is no question that I would call upon you to continue to support any needs that I have on the properties that I manage during the winter months. Again, you should be commended for impressing upon your employees the importance of professional behavior. At every step in the process, he has kept me informed and even when he knew that I was out of town that did not stop him from letting me know what was going on. Thanks Russ! It's been a pleasure - you are very organized!